The Indian government’s biometric identification system, Aadhaar, has recently been in the news for all the wrong reasons. Following reports of a massive leak of citizen’s Aadhaar data, it was recently revealed that a paltry sum of Rs. 500 could give one unhindered access to the personal data of all people registered in UIDAI’s database. This facility is going to help in inclusive authentication of those who are not able to biometrically authenticate due to their worn out fingerprints, old age or hard work conditions. At the time of Aadhaar enrolment, photo of the face of resident is also captured. To provide inclusive authentication, face photo can also be leveraged to verify the identity of a Aadhaar number holder. 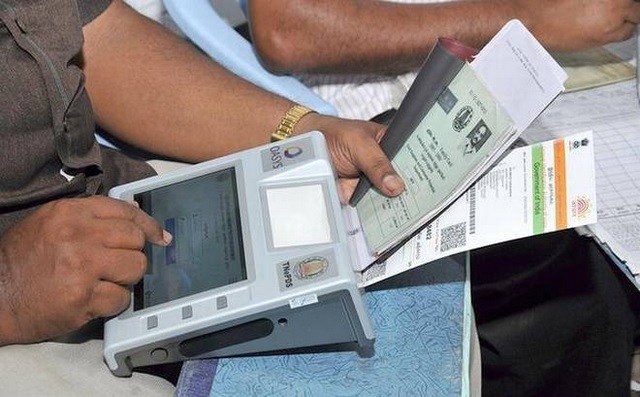 The decision has reportedly been taken to provide an alternative route to folks who are facing difficulties in identity validation through conventional means such as fingerprints and iris scanning. As per UIDAI, the additional authentication option will be immensely helpful to folks whose fingerprints have worn out due to old age or some other destructive factors that might prove a hindrance in identity verification. But the addition of facial recognition to its authentication repertoire does not mean that users will have to visit an Aadhaar center to get their face scanned and get it registered in UIDAI’s database. 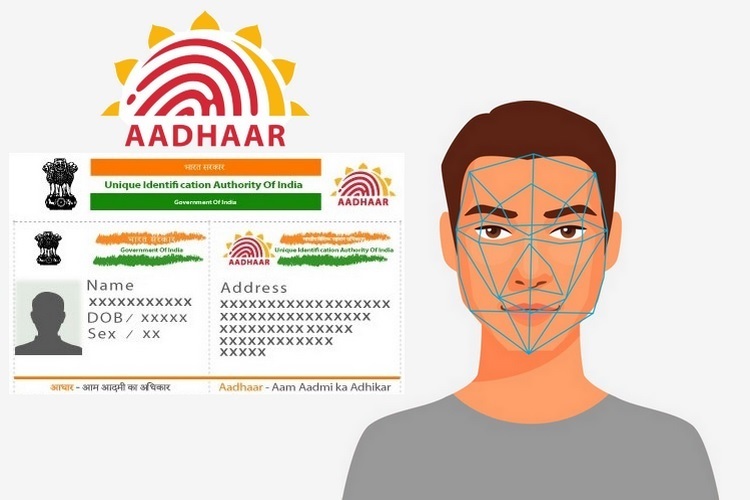 Instead, UIDAI will utilize its cache of photographs to generate facial maps of Aadhaar card holders for facilitating authentication through facial recognition in the future. Facial recognition based authentication is expected to go live in July this year, however, the new measure will only work when coupled with another verification medium such as fingerprint, OTP or iris pattern as an additional security firewall.